“When Debra is on the job you know that every aspect of production is taken care of and the quality is the very best." "Debra is a skilled production professional whose leadership and organizational skills are invaluable. She is a consummate pro, detailed, creative, and cool under stress." 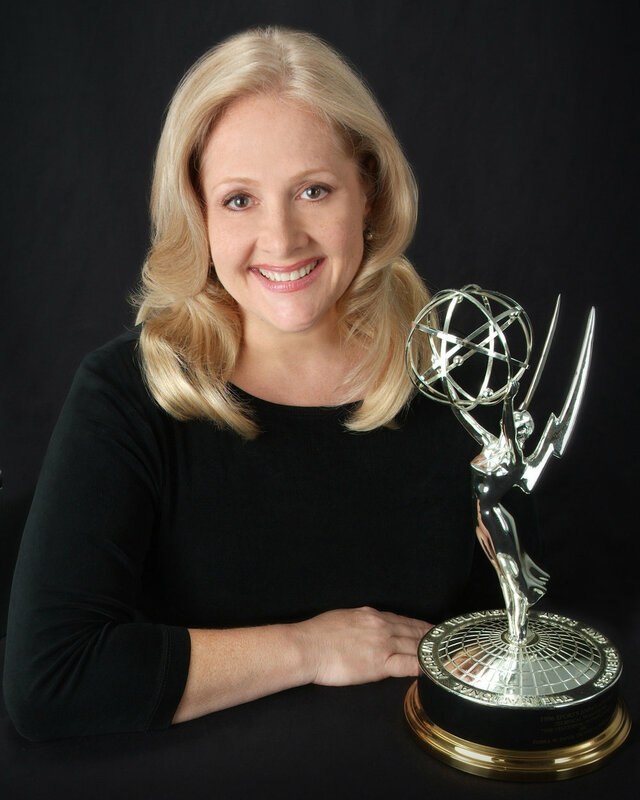 DEBRA DAVIS IS AN EMMY AWARD WINNING PRODUCER, CREATING GROUNDBREAKING MEDIA SOLUTIONS AT HIGH PROFILE EVENTS FOR BROADCAST AND IPTV. SHE SPECIALIZES IN LIVE EVENTS, FESTIVALS, LIVE MUSIC, TELEVISION SERIES, AWARD SHOWS, CORPORATE ENTERTAINMENT, MEETINGS AND GALAS. Getting to work with you and your team was truly an honor and we are being inundated here with endless compliments and praise. Our show had never looked or sounded better and we have you all to thank. In my experience, it’s rare to find a producer like Debra who has such vast experience and knowledge of all aspects of a production. WILSON M. WAGGONER | CO-OWNER & DIRECTOR OF PHOTOGRAPHY, ALPHEUS MEDIA INC. I so appreciate your skills and expertise. Thank you so much for being so awesome!!!!! Can I clone you? Simply put, she is the best in the business. Debra is professional, poised, organized, diligent, proactive and supportive as well as being one of the most reliable people I’ve ever met. Debra is a skilled production professional whose leadership and organizational skills are invaluable. 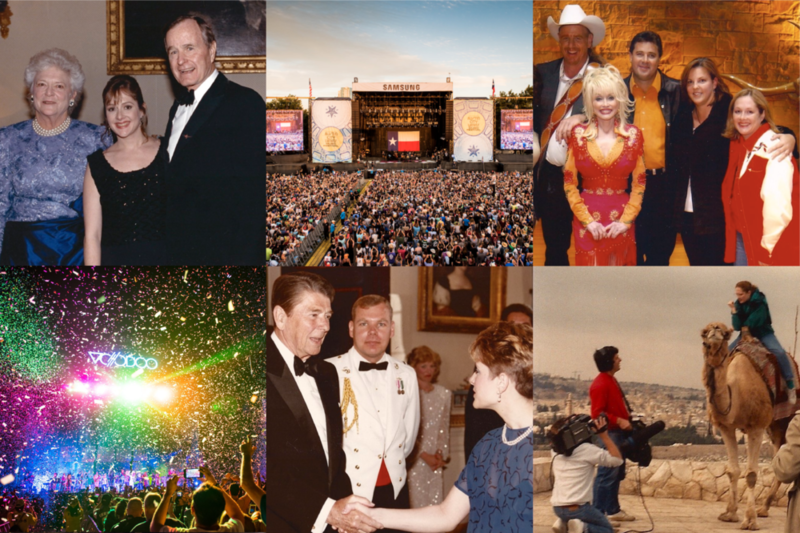 She has been a two-time guest at the white house for both president reagan, and president bush. She has produced over 1000 hours of live webcasts. She spent almost a year in Singapore facilitating the creation of MTV-Asia. in college, She double majored in Journalism and Interior Design. her career started in the publicity department at Columbia Pictures in New York. HER FIRST DIRECTING JOB WAS IN ISRaeL WHERE SHE ALSO LEARNED TO RIDE A CAMEL.